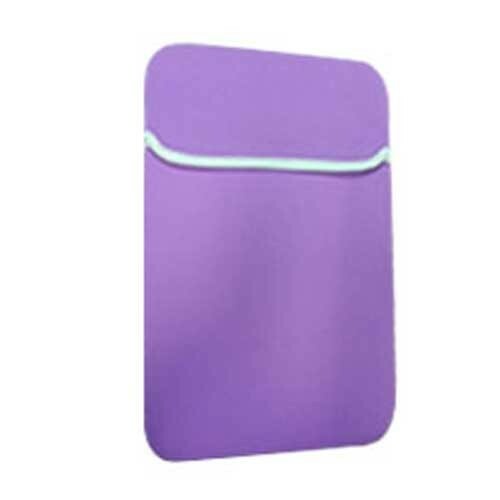 Redefine your daily routine looks along with your MacBook Pro® making it clad this elegant Purple soft neoprene sleeve which adds on to the protection factor after you dress your MacBook® in the case and apply the screen protector to the screen. 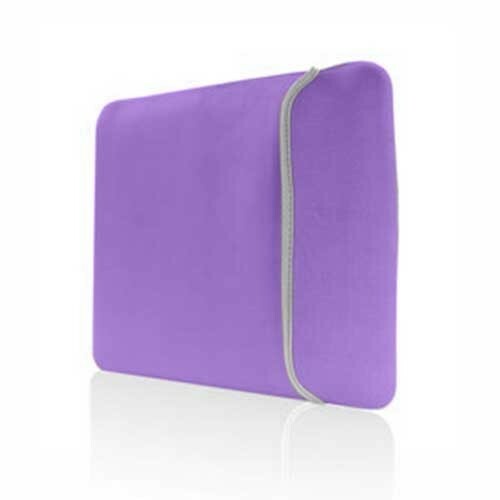 This sleeve provides a cushioned support to your laptop and protects it from dust and scratches. 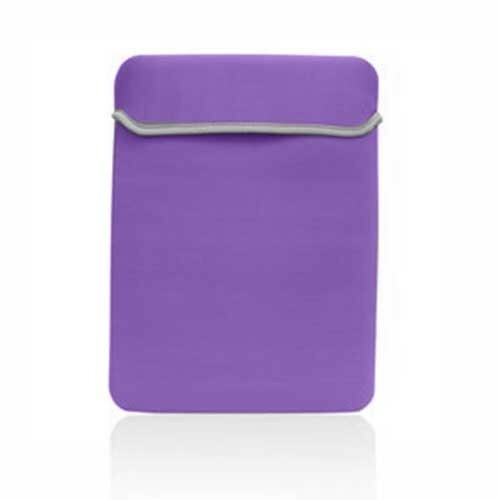 After you slip in your Mac® into this sleeve you can close its open end with the closure pad attached to it. 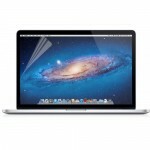 It not only protects your Mac® it is an absolute solution for total protection and serene looks for your laptop. Provides cushioned and padded outward support to your cased MacBook® to ensure its full proof protection from dust and scratches. Fully padded along with a closure flap cover to seal your MacBook® inside after you slip it in the sleeve. Ultra slim and made up of soft neoprene which fits on the MacBook® very well.